I am excited to announce some new products! 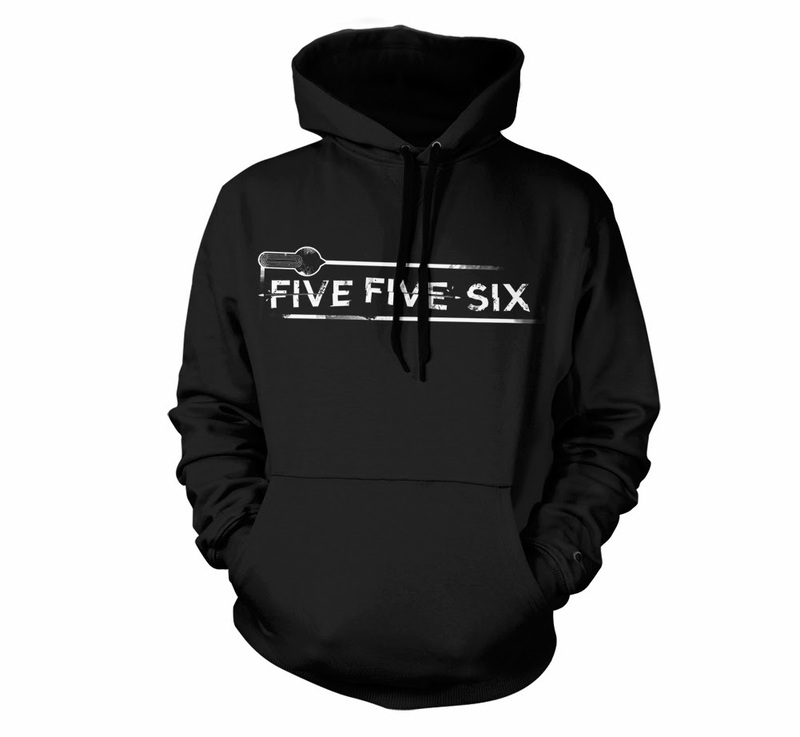 Keep warm with this tactical cotton hoodie. Very few produced so grab one while you can! 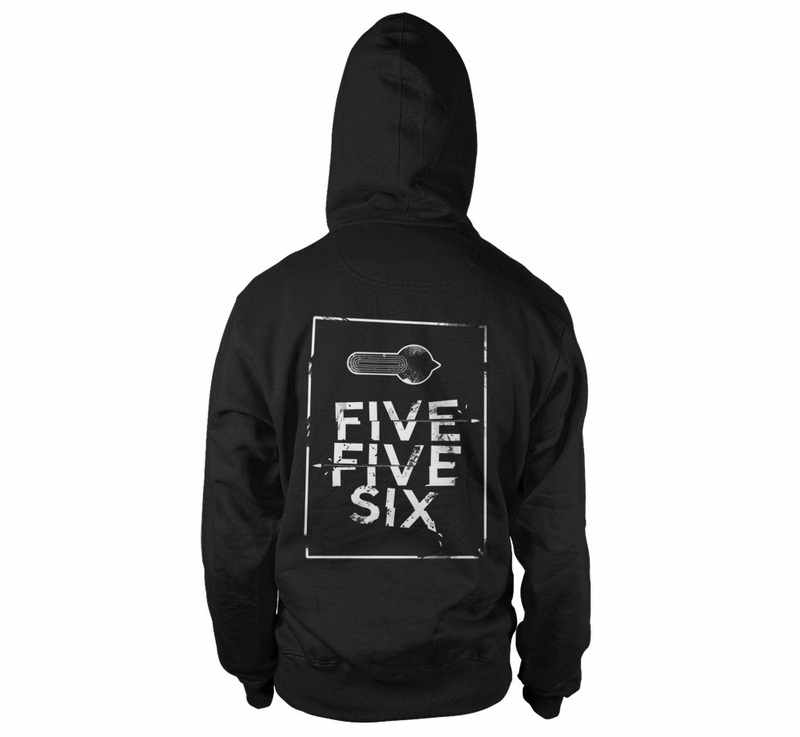 5.56 Tactical Hoodie. Check out this organic cotton long sleeve. Perfect for the operator who wants to be cozy while they operate! 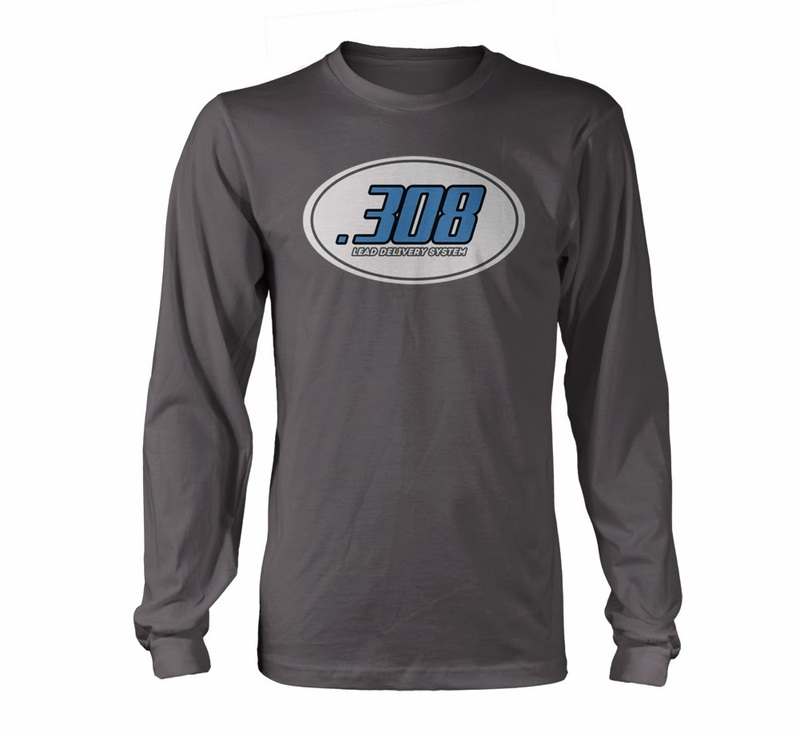 .308 long sleeve. These items are also available on Amazon.com. Thanks for the continued support. I knew I hated vegetables, this is why. "That was an operation." And now another over the top video. Wow. He was really fired for that? Maybe his salary was a little too high and they just needed to trim the fat. I cannot see why gun owners are crying for this guy to be fired. Sure he mentioned "the bounds of second amendment rights" but what does that even mean? I highly doubt he means nukes as Cenk is insinuating.